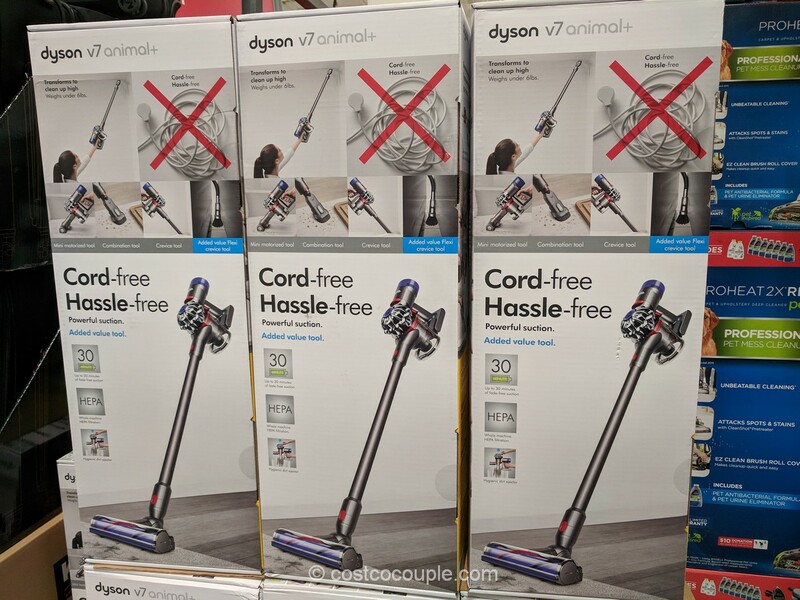 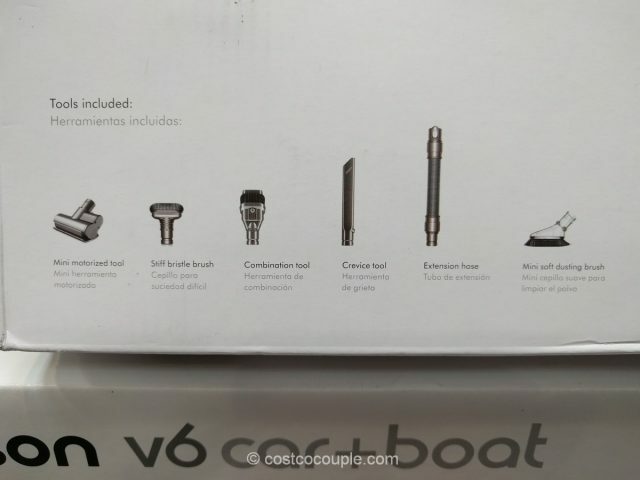 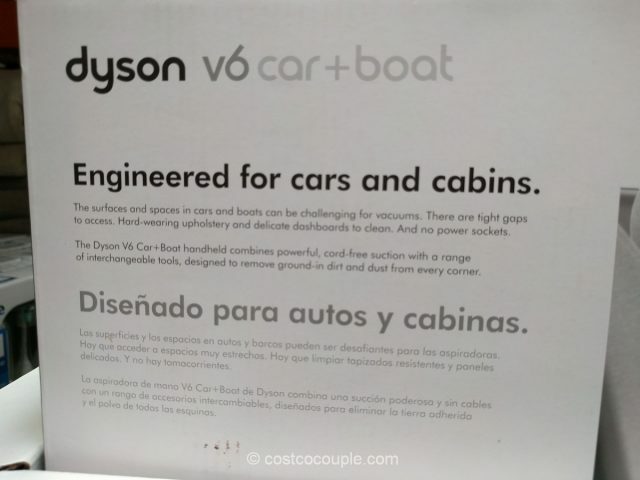 The Dyson v6 Car + Boat Handheld Vacuum was engineered to remove dirt and dust from every nook and cranny of the tight spaces in cars and boats. 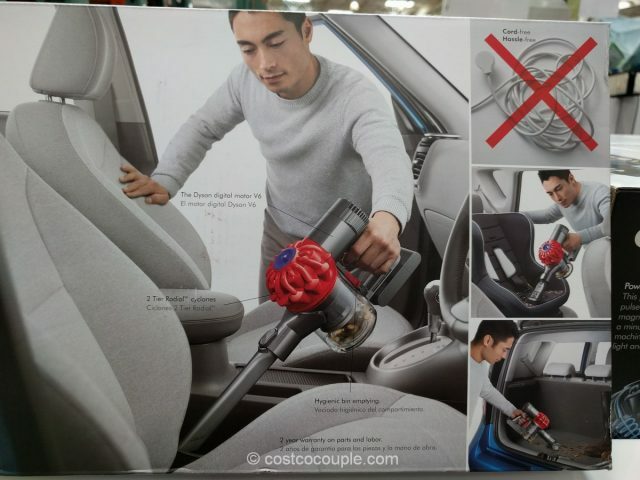 But of course, you could use it anywhere and everywhere as well. 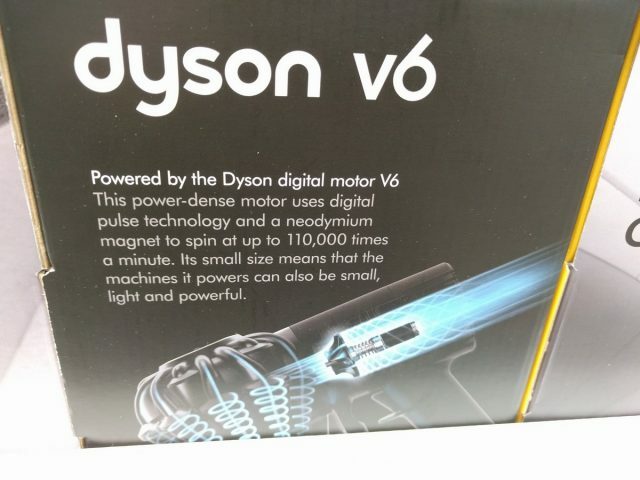 It’s cordless and fairly lightweight but powerful. 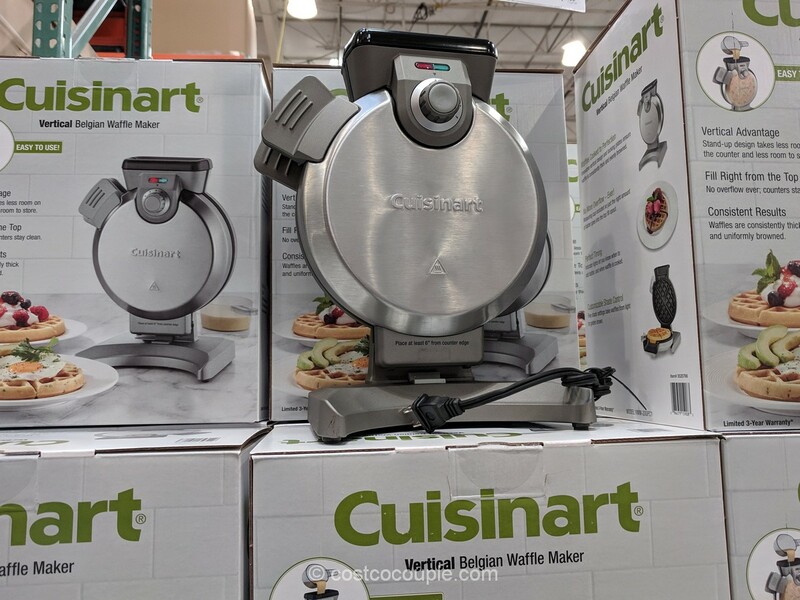 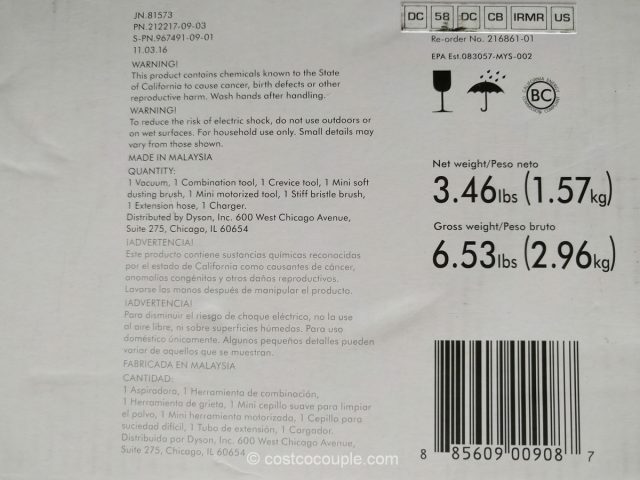 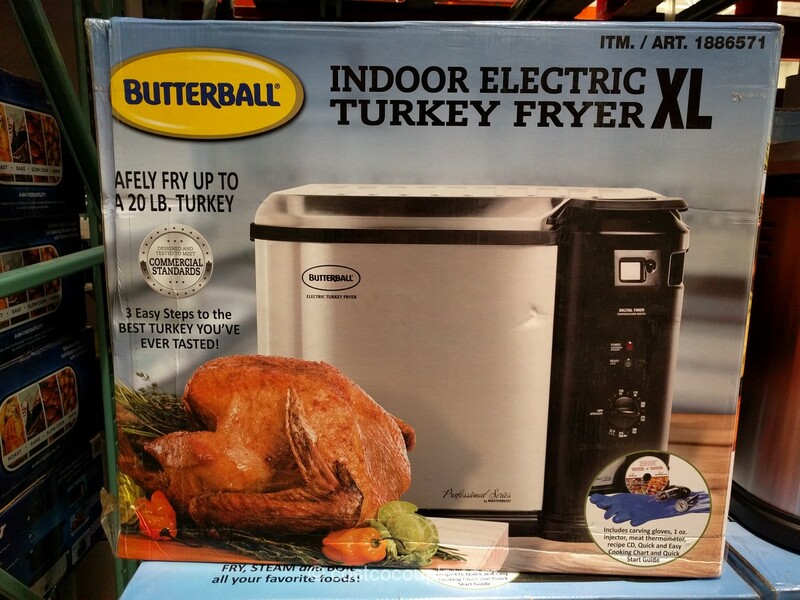 This item is one of the “Exclusive Buyers’ Picks” featured in Costco’s June 2017 Coupon Book. 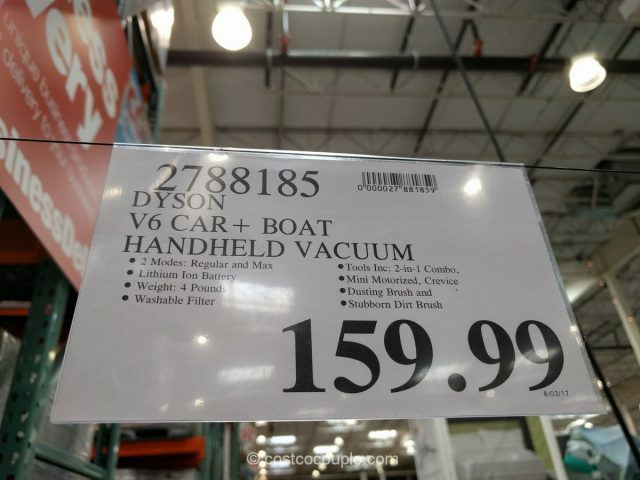 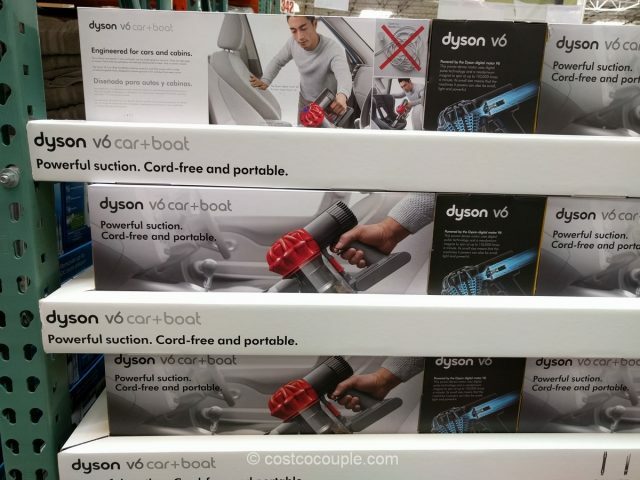 The Dyson v6 Car + Boat Handheld Vacuum is priced at $159.99.